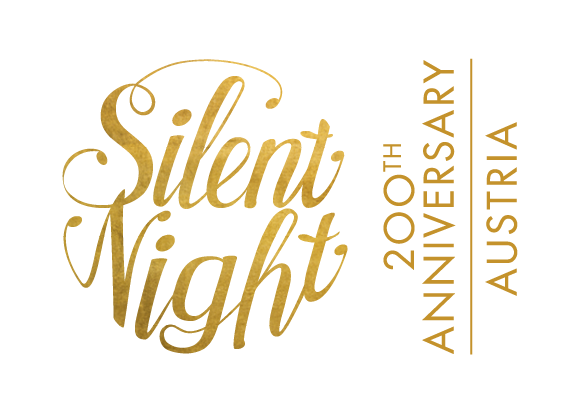 In partnership with the Austrian National Tourist Office, this year’s Sydney Children’s Choir Voices of Angels concerts bring the fun and festivity of an Alpine Christmas to City Recital Hall on 10 and 11 December and joins global celebrations of the 2 00th anniversary of Silent Night. 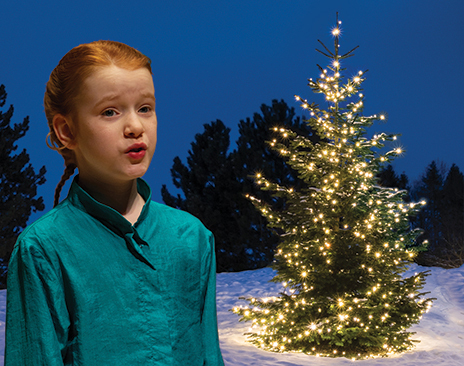 Led by Artistic Director Lyn Williams OAM, the background setting for the popular annual Sydney Children’s Choir Christmas concerts is this year inspired by the Austrian town of Oberndorf where Franz Xaver Gruber’s timeless Silent Night carol was first performed. The Alpine backdrop offers a prelude to a thrilling musical journey with the beloved Silent Night to be performed by the SCC’s Young Men’s Choir under conductor Sam Allchurch. 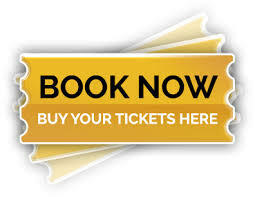 A major work in this concert is Austrian composer Franz Xavier Süssmayr’s Das Namensfest and its timely echoes of The Sound of Music where the children sing to their grandfather on his name day. Pinchgut Opera soprano, Alexandra Oomens, an alumna of the Sydney Children’s Choir, will join the concert as the featured soloist. The Voices of Angels Orchestra of strings and winds will be led by renowned violinist Anna McMichael. A highlight of the repertoire is a masterpiece from the Venetian baroque – Nicola Porpora’s Magnificat. The music was composed in the Ospedali tradition where Venetian orphanages for young women functioned as top music schools. Most famously, Vivaldi worked for one of these orphanages-turned-music-school as a composer, conductor and teacher. Along with Christmas favourites, are movements from Kim André Arnesen’s soaring Even When He is Silent and music of John Rutter – the most celebrated composer of carols alive today. The Sydney Children’s Choir and the Austrian National Tourist Office first collaborated last year when they brought the Vienna Boys Choir to Australia for a series of joint performances in 2017. Mulholland-Licht said that some two billion people have sung Silent Night in more than 300 languages and dialects around the globe. The song has been recognised as a UNESCO Intangible Cultural Heritage, world peace song, international cultural asset and musical legacy. The Salzburg-born Joseph Mohr wrote the touching poem stanzas of Silent Night as a young assistant priest in Mariapfarr in Salzburg’s Lungau region in 1816. Two years later, he met the teacher Franz Xaver Gruber in Oberndorf near Salzburg and handed the poem to him with the request to compose a melody. It was performed by the two for the first time on 24 December 1818 in the St. Nikola church in Oberndorf.